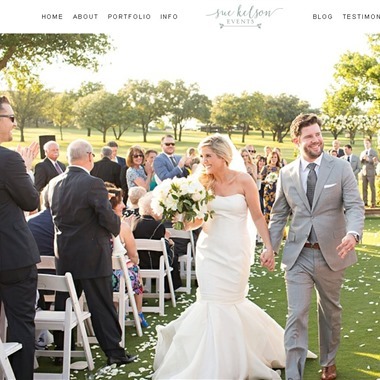 Select photos you like; we'll recommend wedding planners in Dallas Try now! Slogan: Making every event exceptional. 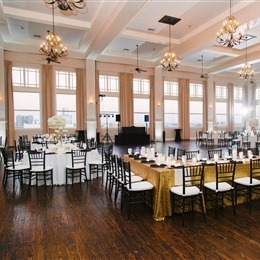 Slogan: Your Exceptional Wedding Doesn't Just Happen, It Has to be PLANNED! Sue Kelson Events is an award winning boutique wedding and event planning firm that specializes in weddings. 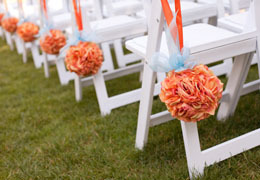 Being able to tap into the bride's ideas and thoughts gives them the road map for desiging her dream wedding. Wedding planning is their passion. 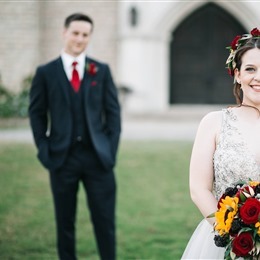 Nothing gives them more joy than to see a bride smiling from ear to ear on her wedding day. 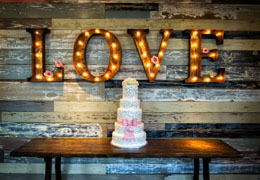 Slogan: Let us help you plan your dream wedding! Dedicated to the craft of planning, Evie works with a strong commitment to every detail and is able to do so with elegance and grace. 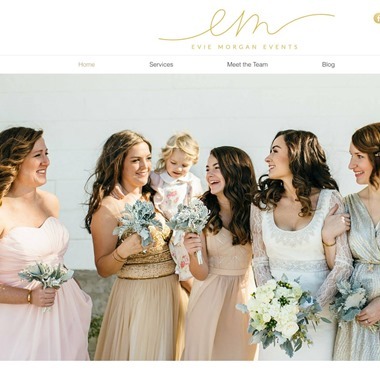 Whether you're aiming for a laid-back, rustic vibe or a classy black-tie affair, you can rest assured that Evie will get the job done. Slogan: Your vision. Your style. Your wedding. From that first moment that Maya helped planned and designed her best friend's wedding in Sweden. She realized she had found her calling. 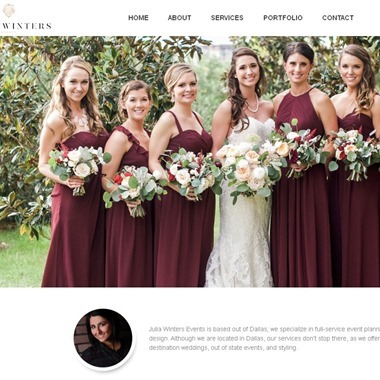 Since then she has worked very hard to become one of the best wedding and event planners in her field, fueled by her passion for creating beautiful weddings and events. Slogan: Your Story. Your Style. Your Vision. 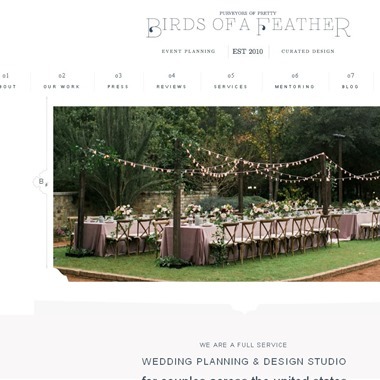 Birds of a Feather is a Dallas-based wedding planning firm with a focus on creative direction and offering our clients a concierge-level planning experience. 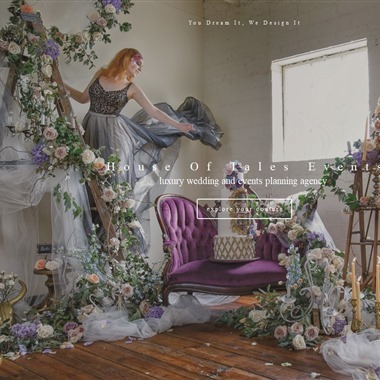 Along with their creative partners, their hope is to guide you through the wedding planning process to cultivate a design that speaks to who you are as a couple and ensure that your wedding day runs seamlessly. 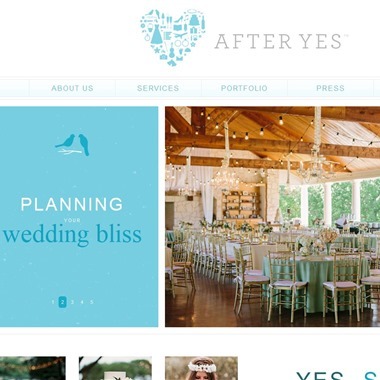 At After Yes, they love weddings. It’s all they do. Their specialty is providing personalized service from start to finish. 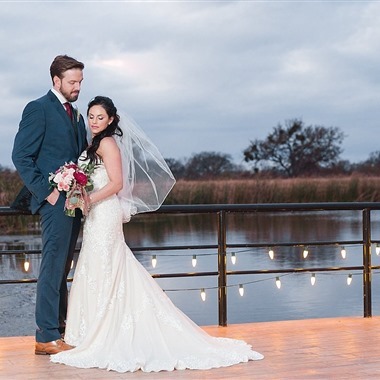 After Yes is offering distinctive weddings for the not so average bride. 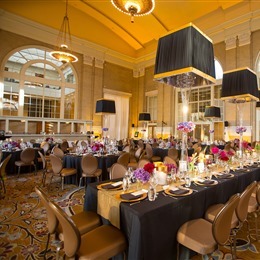 They are dedicated to making your vision a reality, creating an unforgettable event. Julia is known for her creative ideas, attention to detail, and sense of style. 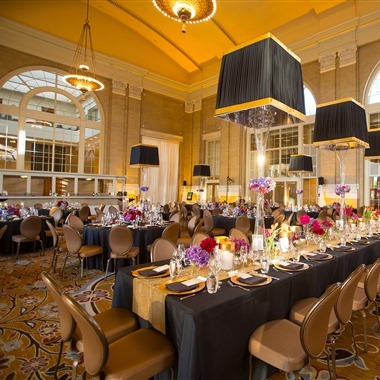 She takes pride in creating events focused on the exact details of her clients needs, making it an event to remember. 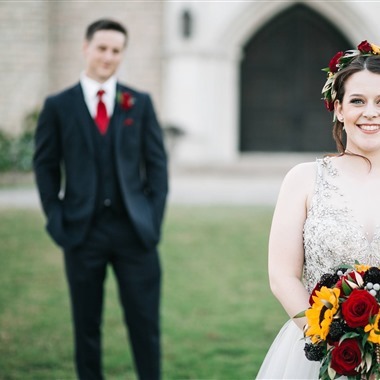 Anyone who knows Julia will agree that her sweet, yet calm demeanor is exactly why she is popular among brides, clients, vendors, and friends.